The movie Toy Story, which came out in 1995, provided a wonderful movie for young children and families. Again, in 1999, its sequel, Toy Story 2, proved to be just as good as the first, introducing new characters and plot lines. Now, in 2010, the third and final edition of Toy Story has been released into theaters, and it has proven itself worthy of a final ending to the beloved series. 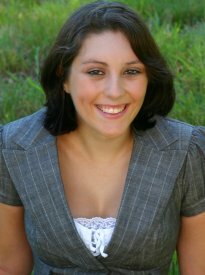 The original Toy Story began as a story about a young boy and his toys, and, respectively, the last movie ended as Andy, the beloved boy in the Toy Story series, graduates from high school and is getting ready for college. 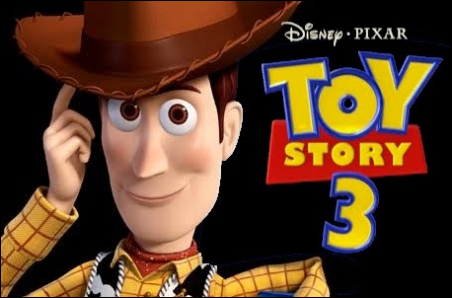 Like its two previous movies, Toy Story 3 is about the adventures of a child's beloved toys, but this time drama arises as the toys question Andy's loyalty to them. Even more characters are introduced and plot lines thicken as the toys think they are no longer a part of Andy's life. In an effort to keep the family together, Toy Story Original, Woody, the determined cowboy, goes off to into the world to remind his friends that they belong to Andy and need to be there to support him, no matter what. I thoroughly enjoyed Toy Story 3, though I almost expected I wouldn't like it. Often times, sequels to movies don't seem to measure up to the original, but here I was proven wrong. 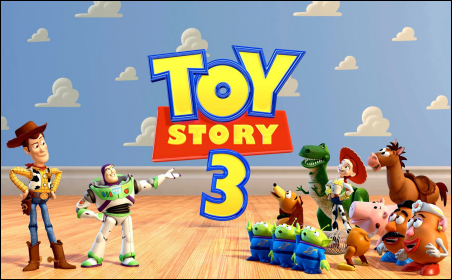 Toy Story 3 provided those life lessons we learn as children while keeping the adventures fresh and exciting and always different from the last. As a four year old child who loved Toy Story, I am now a nineteen year old who was first in line when Toy Story 3 came out, and I am NOT disappointed. However, I did think the villains in the movie were a bit cliché. Almost immediately, I knew who the bad guys were, as they were very similar to the Prospector, the "bad guy" in the second Toy Story movie. I enjoyed the way the characters were portrayed, which is no different from the very first movie. Their personalities all measured up, and there was still that moment of fear when I saw the toys that weren't treated as well, like in the first Toy Story when we met Andy's neighbor, Sid, and his out-of-the-ordinary toys. And, of course, the ending was no less than a 100% ending, which even brought a little tear to my eye. If you grew up on Toy Story like I did, and loved every minute of it, there is no excuse to miss this final chapter! Young children today can't even begin to understand the history of Toy Story that has been a part of our lives, and it truly was a wonderful, lifetime experience that we got to enjoy, and, literally grow up with. We grew up with Andy and his toys, and now we can say goodbye through a movie that is truly the best ending in Toy Story history. I'm happy to give Toy Story 3 5 stars (of a possible 5)!